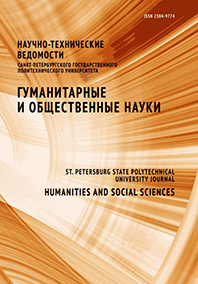 The article analyzes the Russian secular religious philosophers attitude towards Orthodox religion. These are - slavophiles, V.S. Soloviev, L.N. Tolstoy, N.A. Berdyaev. The conclusion is that the interaction of secular thought and the one of the church helps to come to mutual understanding and to overcome ideological intolerance.